In this article, I’d like to dive into those questions. I’d like to research with you what makes storytelling such a powerful tool. The number one reason why storytelling is such a powerful tool has to do with the recipients’ mind. The minds of those that hear the story. As recipients, we can’t resist a good story. Stories are deeply wired into our minds. It’s been like that for centuries. Humans have been telling each other stories forever. Even in the stone age, people used stories to send messages to other people and help and teach them. Cave paintings are a great example of that. They tell a story that has to help the next person that passes that cave. We are basically raised to learn from stories. Have you ever thought about why you can still remember most of the fairy tales your parents told you? As soon as we hear the words ‘once upon a time’, our brains are ‘in’. From that point on, we can’t resist. We have to hear what happened. It’s in our DNA and, of course, we are trained to listen and interpret stories. All the stories our parents told us when we were kids, made us crave for more. 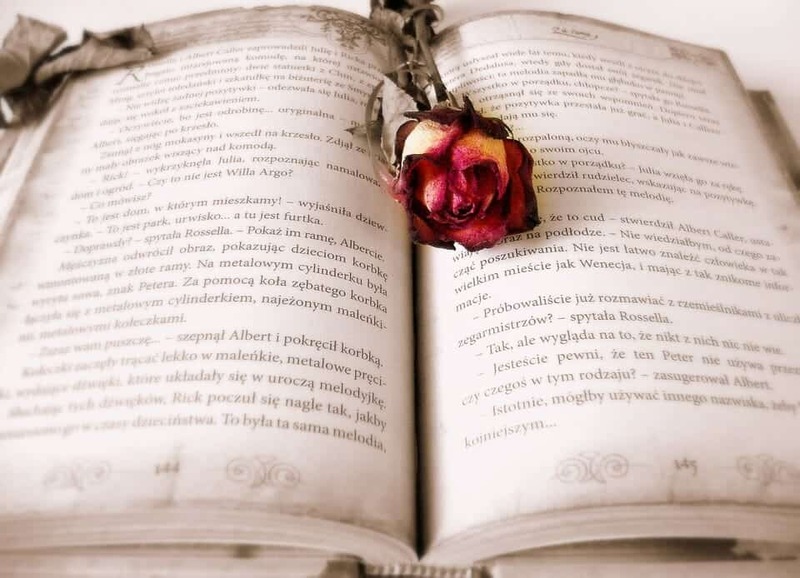 We don’t only love stories, stories helped shape our minds. That’s why most fairy tales have lessons in them. Stories go directly into our brains. That means the best ways to give children messages, is through stories. The message behind the story of Cinderella is to not take food from strangers. The message behind the three little piglets is to not be lazy. And so do all fairy tales have a message. When we listen to stories, we need imagination. In our brains, we picture what we hear. Good stories are crafted in a way that, when they are told, we can ‘see’ them. The stories come alive in our brains. We picture the lead characters, we ‘create’ the environment. This makes us part of the story. Imagination makes co-creators of the story. And since we are part of the creation, we remember better and feel more ‘close’ to a story. With imagination also come emotions. It brings the same emotions shared by the characters in the story. When we imagine things, they almost become real. What you hear comes alive in your brain. And when it feels real, it has more impact. It will be easier to remember more. You will also, and especially, remember the feeling the story. If the feeling is good, it will make you happy. In marketing, this means that when we are part of a story, we are closer to a product or brand. And when we are closer, we buy easier. For listeners, stories give joy and structure to a story. But storytellers also get a lot of benefit from telling a story. They have the chance to send a message and have that message resonate. Besides that, it makes the storyteller important. You can say stories bring status to storytellers and actionable insights to the good listeners. It’s good for everyone! Powerful stories can be used everywhere. Whether it is for teaching children, marketing or other purposes. You can see the power of stories in presentations from politicians, tv, music videos, movies and books. Even commercials are stories. As marketers, we can use stories in many different settings. We can use it when we are pitching. We can use it in a presentation, or as marketing material. To create a connection, personal stories work best. But don’t overdo it. Important is to realise there has to be a message in it. Stories which show a struggle and are authentic are the best. How to create that story? There are many templates for crafting a story. But it is important to realise that building a story needs close attention. It’s easy to create the wrong story. Next, a lot is in the execution. How the story is told, determines a lot of how it is received. 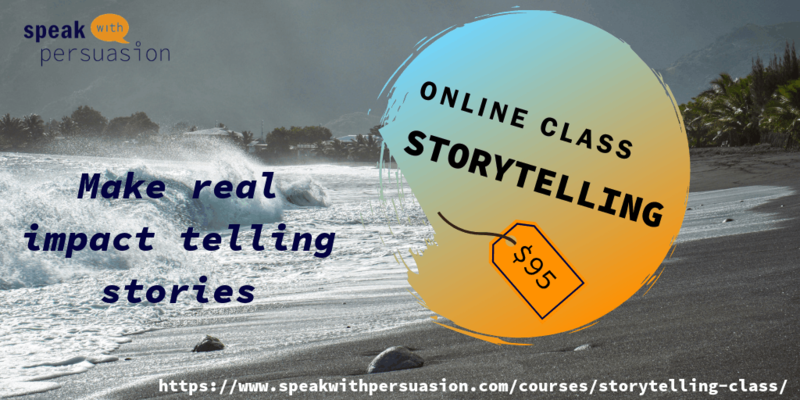 We are going more in depth on Storytelling in our Storytelling Class which is now open to everyone!